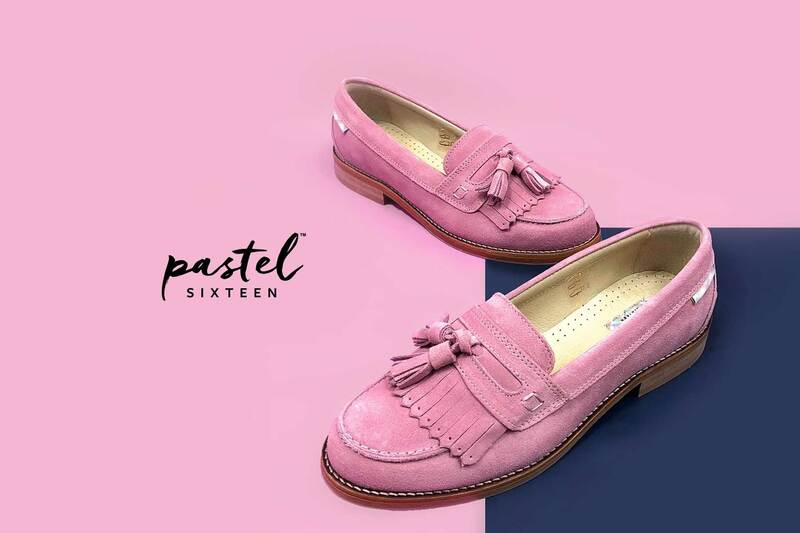 Pastel Sixteen are an innovative online retailer of men's and women's loafers. In a choice of 16 colours, there's a pair of loafers for everyone. 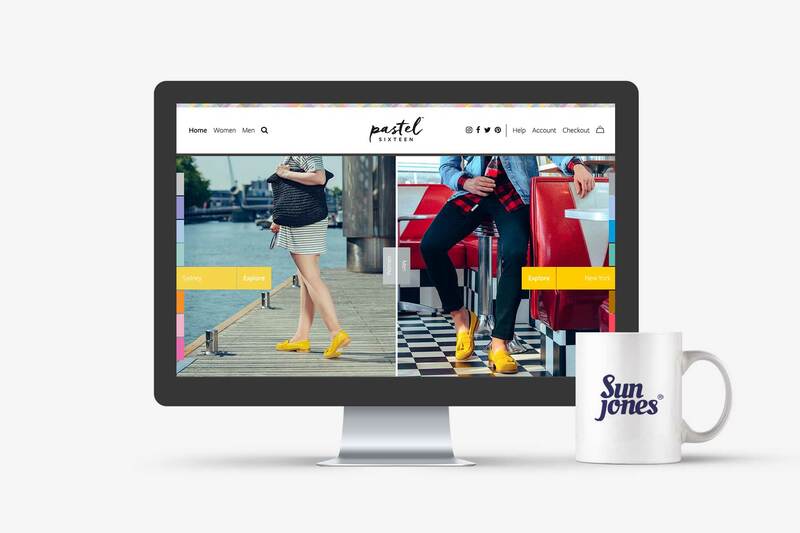 Our brief involved tightening up Pastel Sixteen's brand guidelines and designing their e-commerce website. Pastel Sixteen had already developed their brand identity to a degree, but felt that it needed refinement before revealing the brand to the world. We worked on their brand guidelines, ensuring consistency across the various applications of the brand identity. This also extended to the design and development of their website.